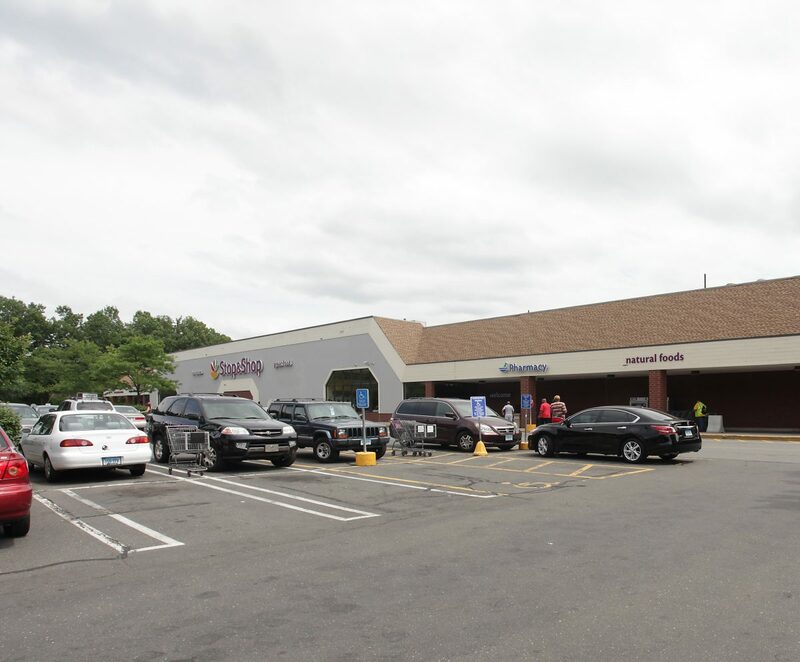 Chicago, IL – February 12, 2019 – American Street Capital (“ASC”) announced today that it has secured a $12 million cash out refinance for a triple net, single tenant grocer occupied by Stop & Shop located in Manchester, CT a suburb of Hartford. Built in 1992 and renovated in 2018, the property has a gross area of 7.65 acres and GBA of roughly 69,000 sq ft. The asset shadow anchors a regional shopping center and includes 400 parking spaces and 7 loading docks. The challenging request was to source a 10-year fixed loan with maximum leverage, a highly competitive interest rate, and longer amortization for a single tenant property with a lease expiration during the loan term. ASC sourced a non-recourse, 10-year fixed term on a 30-year amortization schedule which represented a net cash out in excess of 40% of the current debt. The loan was placed with a correspondent CMBS lender.